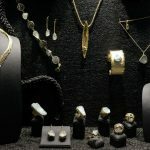 Misento jewelry & workshop unique design & timeless works of art in gold and silver. 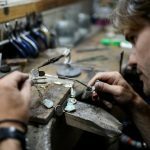 The artist Misento, creates wonderful, handmade pieces, available only in his shop and workshop. 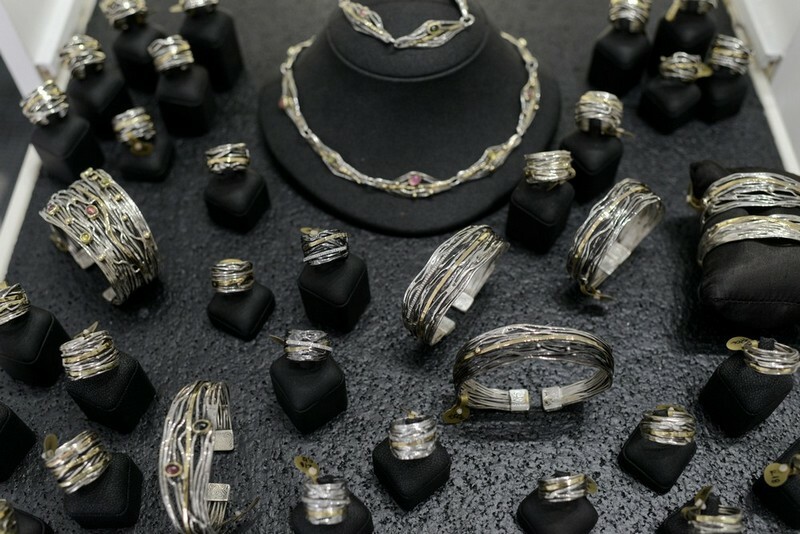 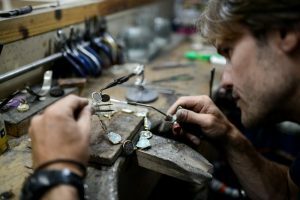 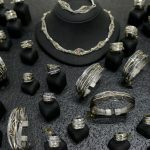 Custom made jewelry is the artist’s specialty, made to meet the clients demand. 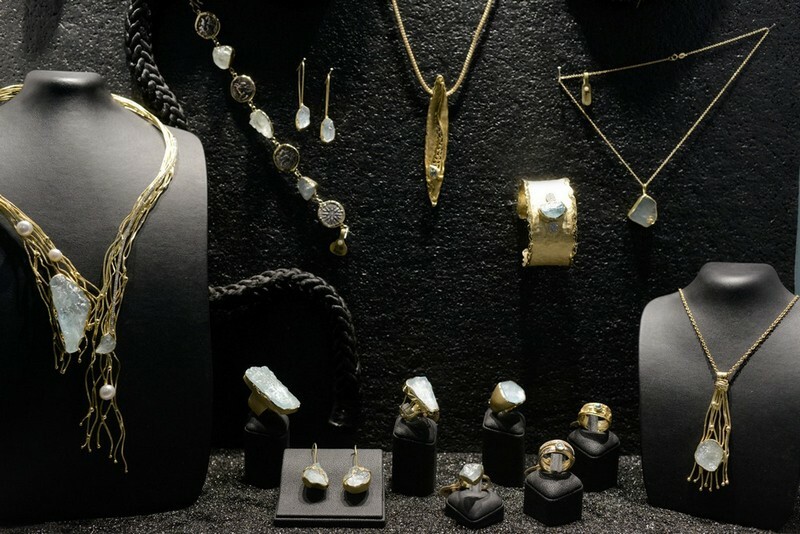 Whether inspired by the ancient arts, or by more modern lines, the perfect jewel is waiting for you at Misento.